Sydney is not only a great place to shop, eat, and drink, it is also one of the greatest sporting cities in Australia. Sydneysiders are like most Australians, they are mad about their sport, and we focus on some of the best sporting events that are coming up in the next couple of months. If you are considering going to any of these or other sporting events in the near future and are part of a group, then contact Sydney Executive Coach Charter, we are the experts in group transportation in Sydney be it small or large. Sydney provides a great backdrop for many sporting events, and the iconic harbor plays host to many water-based events. 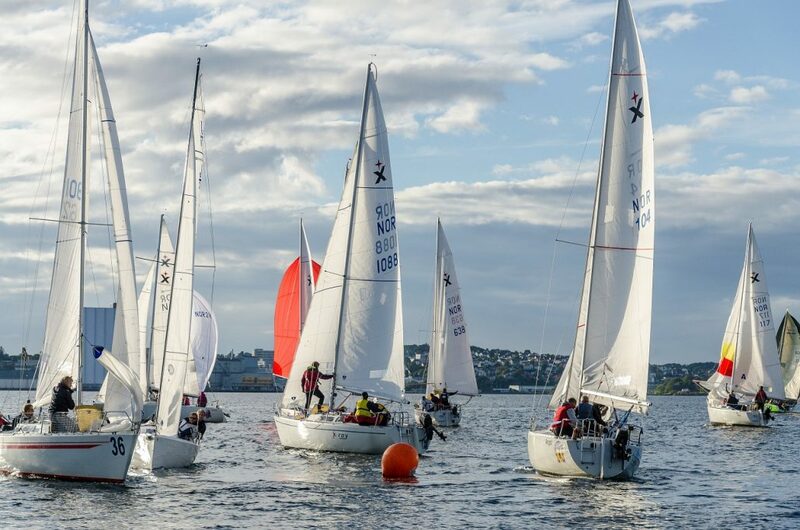 During late January and early March, you can watch the Twilight Racing on Sydney Harbour. There are two Pilgrim races every week, on Wednesdays and Fridays where you can see up to one hundred boats competing against each other. Seven’s Rugby is becoming vastly popular all over the world, it is fast and exciting and draws massive crowds in a party atmosphere. And it is back with a bang at the Sydney Olympic Park in February. The fast-paced form of Rugby Union is non-stop and features brutal hits, long passing, fast running and many tries being scored. One of the great traditions in Sydney is the celebrations at Chinese New Year, and as the ethnic community of Sydney is large the party is on a grand scale. One of the most dramatic events during this period are the Dragon Boat Races. Dragon Boat racing has been going on for over two thousand years, and the tradition and pageantry that accompanies this event is second to none. The 12 meter long boats with a ferocious dragon’s head on the front are driven through the water by oarsmen rowing to the pounding of loud drums. It is a spectacle not to be missed and it all happens in Sydney Harbour. The Carnival of Miracles is unique to Sydney, and is held at the top sporting club Menangle. For those that have never seen the sport of harness racing, it is quite an event that features the famous Aisworth Miracle Mile, which as an event has been taking place for over half a century. Although the actual dates of the rowing regatta have yet to be released, this international event brings some of the best rowers from around the world to compete against each other. The AON Sydney International Rowing Regatta is a week-long event that also includes the Australian Rowing Championships. These great sporting events are just some of the top sporting occasions coming to Sydney in the next couple of months.